Which straighteners will give you frizz-free luscious locks, free from kinks and curls? I set out to find out for T3.com and can assure you every set I’ve put in my top five will. But which set are THE BEST hair straighteners? Read my group test to find out! 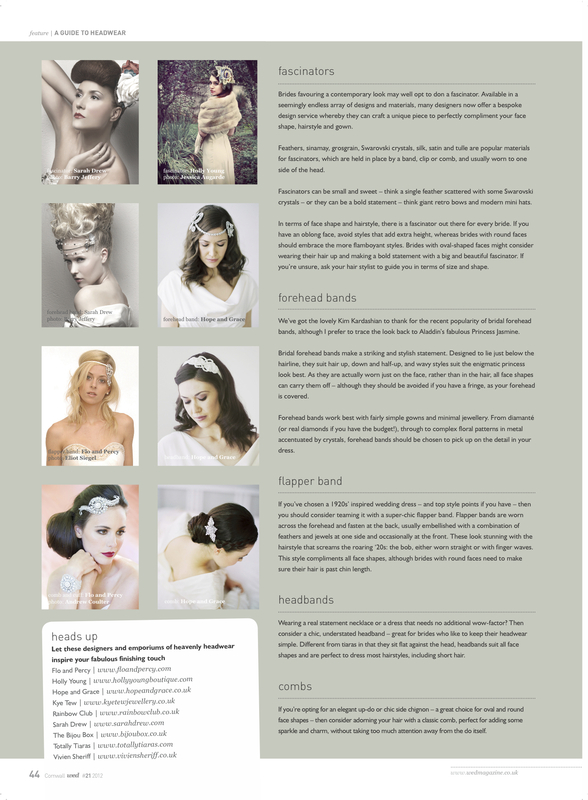 From decadent and daring forehead bands to ethereal flower crowns, headpieces make an exciting addition to your wedding gown. 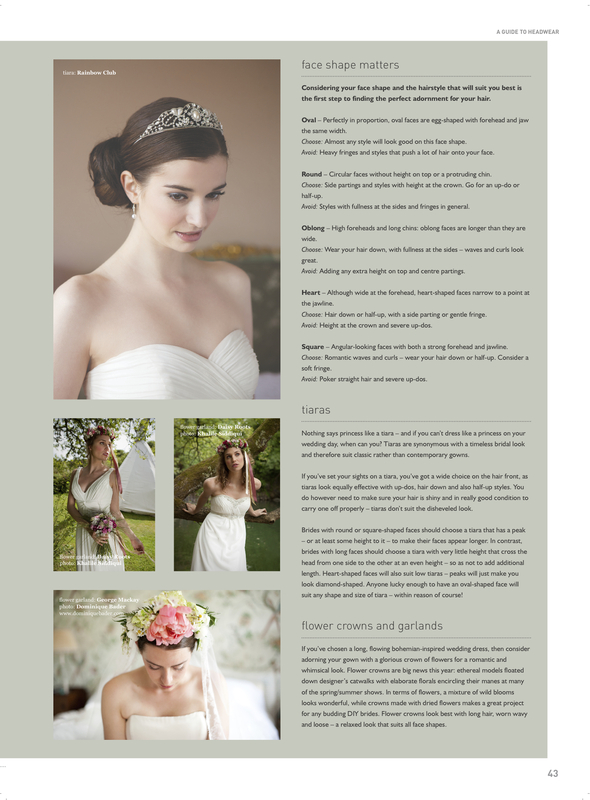 So, in this feature written for WED magazine, I explore all the different headpieces available to the modern bride and give advice on choosing something to fit your face shape too. 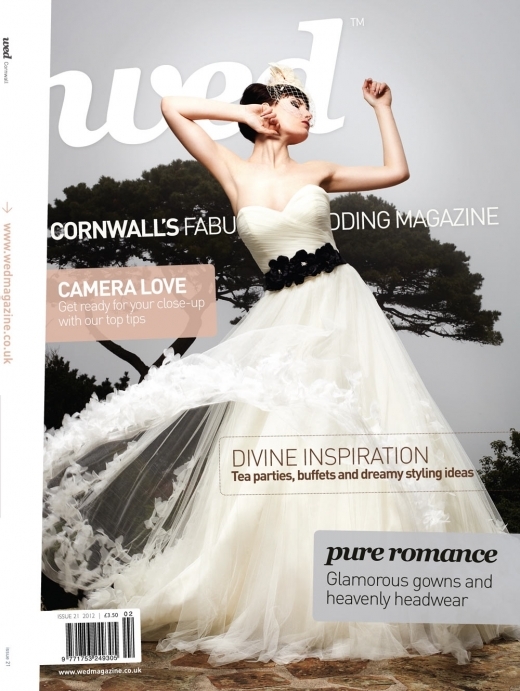 Issue 21 marks the magazine’s fifth anniversary and is avaliable to buy here. Oval – Perfectly in proportion, oval faces are egg-shaped with forehead and jaw the same width. Choose: Almost any style will look good on this perfect face shape. Avoid: Heavy fringes and styles that push a lot of hair onto your face. Round – Circular faces without height on top or a protruding chin. 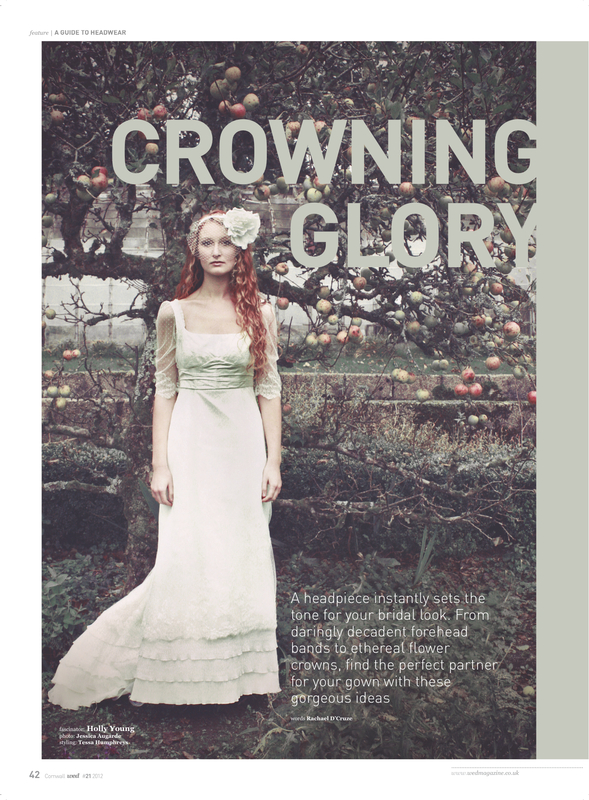 Choose: Side partings and styles with height at the crown. Go for an up-do or half-up. Avoid: Styles with fullness at the sides and fringes in general. Oblong – High foreheads and long chins: oblong faces are longer than they are wide. Choose: Wear you hair down, with fullness at the sides – waves and curls look great. Avoid: Adding any extra height on top and center partings. Heart – Although wide at the forehead, heart-shaped faces narrow to a point at the jawline. Choose: Hair down, or half-up, with a side parting or gentle fringe. Avoid: Height at the crown and severe up-dos. Square – Angular looking faces with both a strong forehead and jawline. Choose: Romantic waves and curls – wear your hair down or half-up. Consider a soft fringe. Avoid: Polka straight hair and severe up-dos.